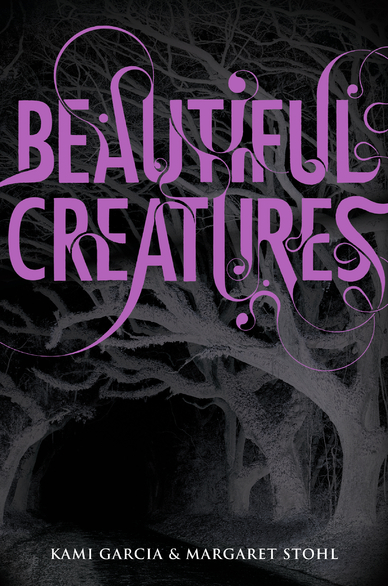 Beautiful Creatures starts out different to all the novels I've read previously; with a prologue that first paints a picture of how and why this read would be better than an average witch novel. And it sure was. I'm sure this is the very first novel I've read that is a four-part-series by two authors, who's writing seems to blend together perfectly and without flaw. Ethan Wate hates Gatlin County, a place where a Starbucks and McDonalds is just a name without meaning. He's counting the days until he's out of there for good. But his life seems pretty normal, and unlike most YA novels that explore the feeling of the main character being a loner, or an outcast, Ethan seems to have friends that make Gatlin a little better for him, like Link, who despite making small appearances, brings the comedy to the storyline. Enter Lena Duchannes, a sight no one in the Southern town has ever seen. Niece of Macon, who doesn't have the best reputation for witch-strange like behaviour in Gatlin. Ethan recognises her, and is drawn to her, as soon as Lena makes her first appearance. Pun aside, she is actually the girl of his dreams. A curse that was set by Lena's ancestor, to bring Ethan's ancestor, back to life, has bound the two of them to an unbreakable bond. This works out well, as Lena and Ethan soon hit it off and become not just romantic interests to each other, but friends; something Lena finds strange as she seems the 'alone' type. Lena writes numbers, something Ethan notices right away. She is counting down the days until her sixteenth birthday. This brings to light the song that is mentioned countless times, Sixteen Moons, a song Ethan hears and that plays on his iPod, that he can never find once it has played. The lyrics are haunting; Sixteen Moons, Sixteen Years, Sixteen of your deepest fears, Sixteen times you dreamed my tears, Falling, Falling through the years. The storyline was packed with action, and soon enough we meet Lena's family, and understand more toward the relationship of Ethan; his parents and his housekeeper, Amma. There are moments when you're rooting for bad, and times when you're praying the good will win. But what I never expected was the initial outcome. Surprised was an understatement. I read this novel about a year and a half ago, and can still recount moments and quotes from the novel. My favourite was ; “Mortals. I envy you. You think you can change things. Stop the universe. Undo what was done long before you came along. 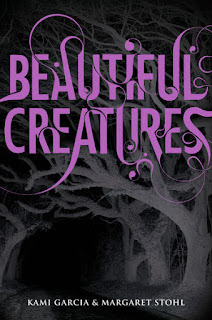 You are such beautiful creatures.” This quote perfectly sums up the darkness of this novel, the twisting and twining pieces that become whole at the finale. I would recommend this novel to anyone who loves witch novels, and if you're a fan of vampires or fallen angels, you might be surprised that you'll love this book also. 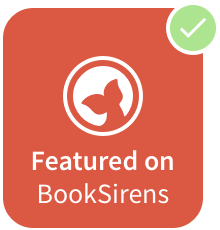 This novel is purely YA (young adult), but that never stopped any adult who loves a good read, so if you're 13+, this is definitely for you. *And I'm so excited for the movie! I'll be there quicker than a spell.